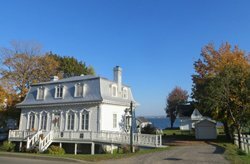 "Cinquième saison" means "Fifth Season": it is the season of the here and now; the present moment just waiting to be seized. 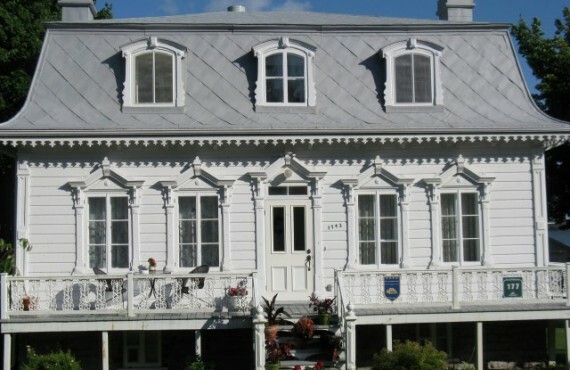 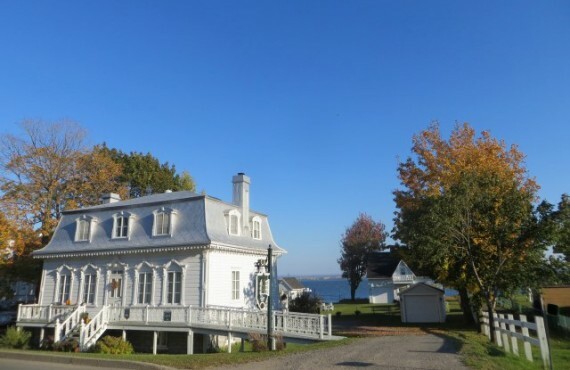 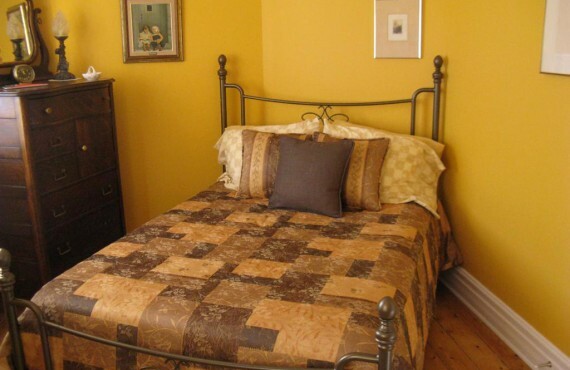 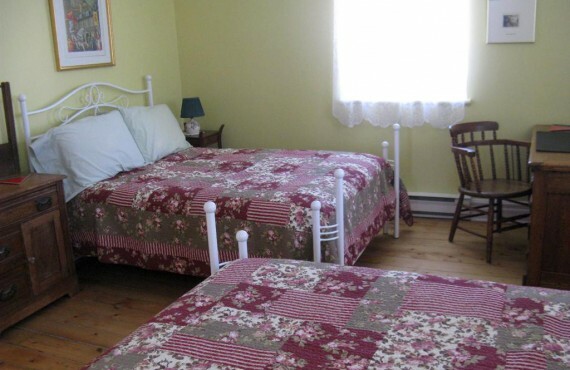 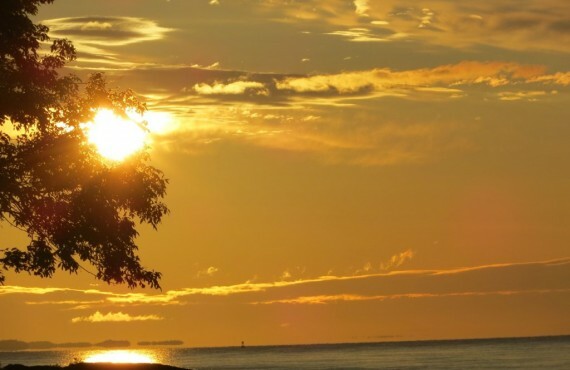 Situated on l'Île d'Orléans, at about 40 minutes from Old Québec, the B&B offers a peaceful respite from the hustle and bustle of the old capital. 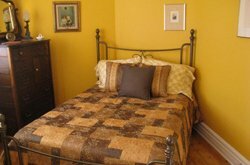 The three guestrooms are inspired by a trilogy of works by Félix Leclerc, celebrated singer-songwriter-poet-author from Île d'Orléans.